Food Network TV has some of the coolest shows on television. Back for its' sixth season is Worst Cooks in America. If you haven't seen this show before, let me tell you about it. Worst Cooks in America is a competition series where celebrity chefs turn disastrous cooks into skilled culinary cooks. 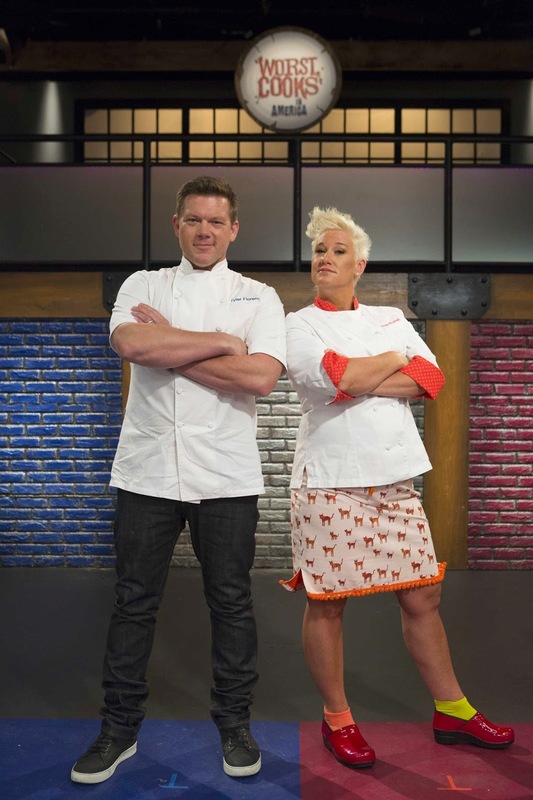 Chef Anne Burrell returns to go against first-time opponent, Chef Tyler Florence. Each week these great chefs lead two teams of kitchen-challenged recruits in a gruelling culinary boot camp. This is designed to give them skills they need to cook good food. A $25,000 grand prize is awarded to the contestant that makes the most impressive culinary transformation. Plus they will deliver bragging rights to their celebrity chef team leader. 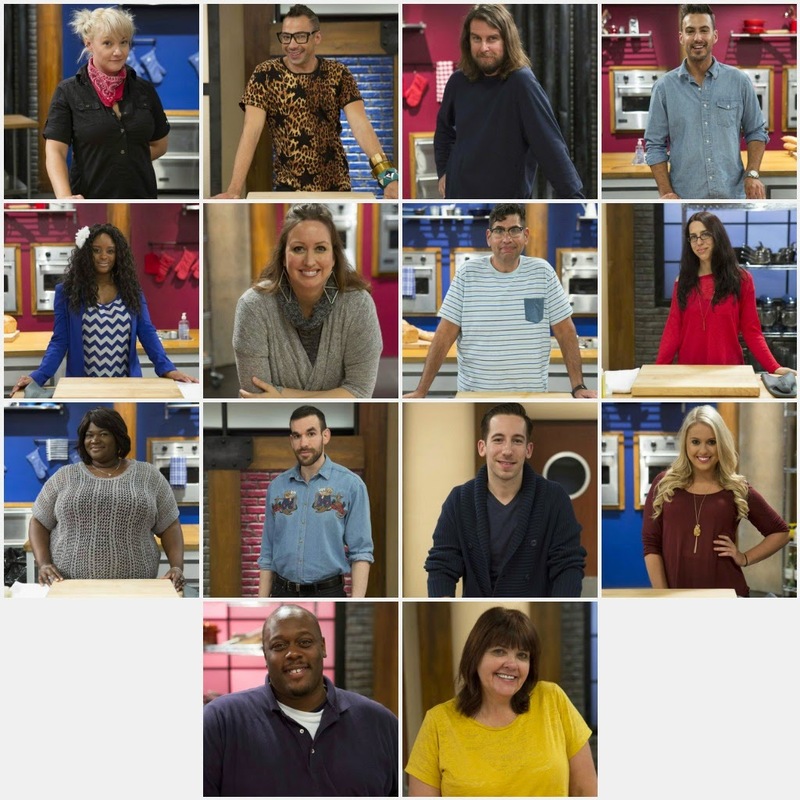 Get your first glimpse of all the contestants. All of these brave men and women will be showing their stuff off in the kitchen competitions. So on January 4th at 9pm est, I hope you will be tuning into Food Network TV for Worst Cooks in America. I know I will be! Be sure to check out Food Network for more great shows, ideas and recipes at their website, Facebook, Twitter, Pinterest and Google+!